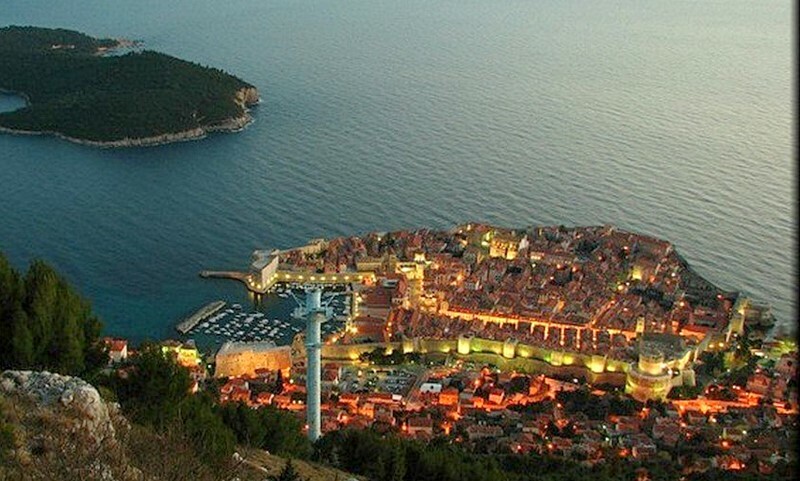 Dubrovnik - Mediterranean power player | Where to Vacation? 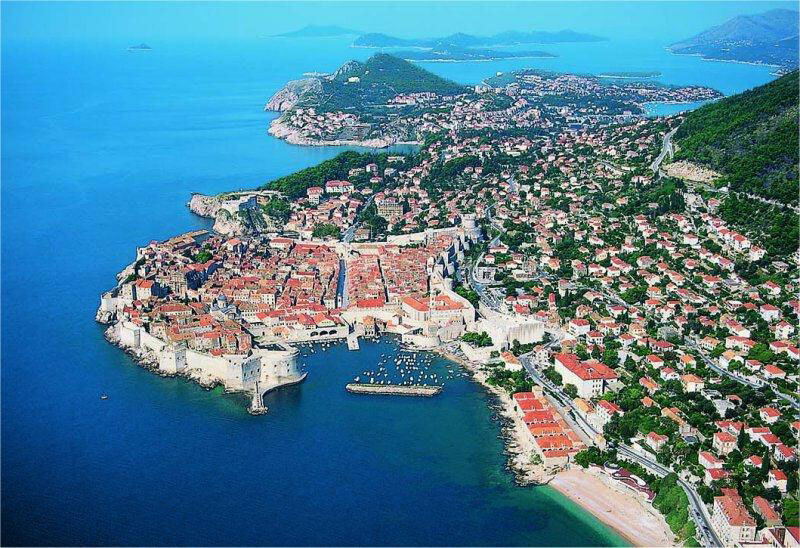 The particularity and uniqueness of Dubrovnik is its permanent live connection to its rich past and its cultural heritage, while it keeps vibrantly in pace with contemporary life, echoing its spiritual identity and its presence in the European cultural environment. 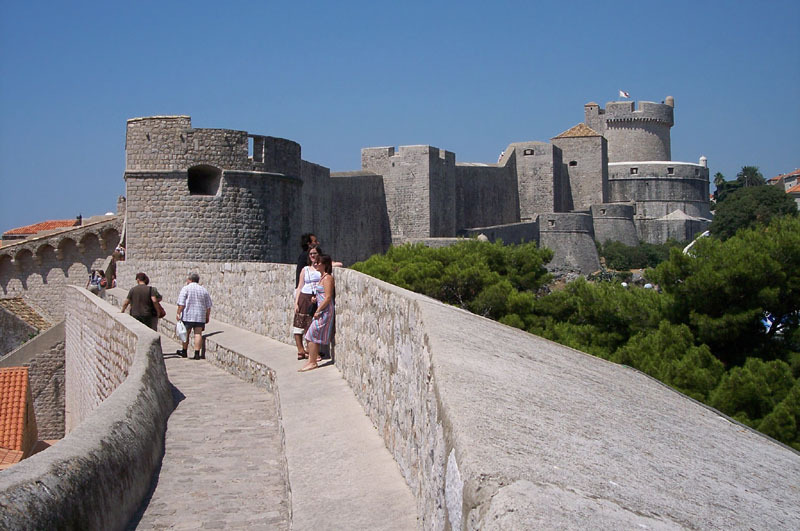 The most recognizable feature which defines the History of Dubrovnik and gives it its characteristic are its intact city walls which run uninterrupted for 1940 meters encircling the city. This complex structure, one of the most beautiful and strongest fort systems in the Europe is the main attraction to the city’s visitors. 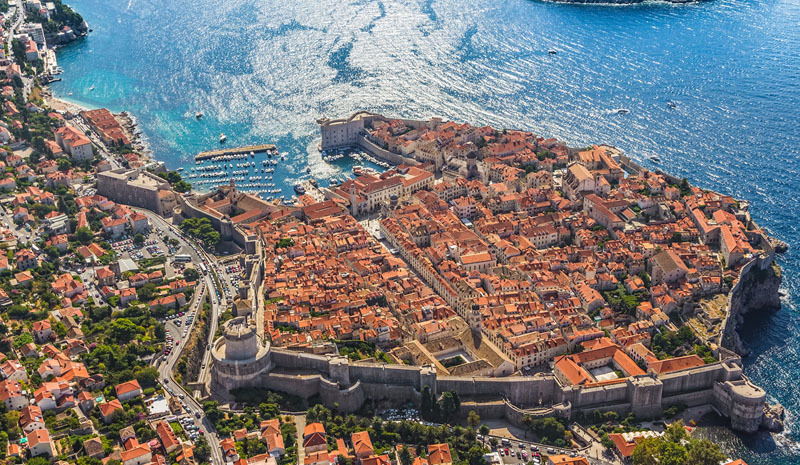 Five fortresses, St. Lawrence and Revelin together with another three incorporated in the city walls, Minčeta Tower, Fort Bokar and St. John’s Fortress give to its visitors unforgettable view of the city. Weddings are held in the small St. Lawrence’s chapel or on Minčeta Tower. Performances and concerts are organized on Fort Revelin and St. John’s fortress during the Summer Festival. The State Archives in the Sponza palace, which contains the documents from 12th century on attracts those who would like to know more about the political and economical relation between Dubrovnik Republic and other European countries in the past. Franciscan monastery with the museum that contains the Old Pharmacy’s inventory dates back to 1317 and it is a curiosity to its visitors. Dominican monastery with the collection of Dubrovnik School of Art 15th and 16th century, Treasure of the Cathedral with the reliquary and Rector’s Palace are an attractions also. 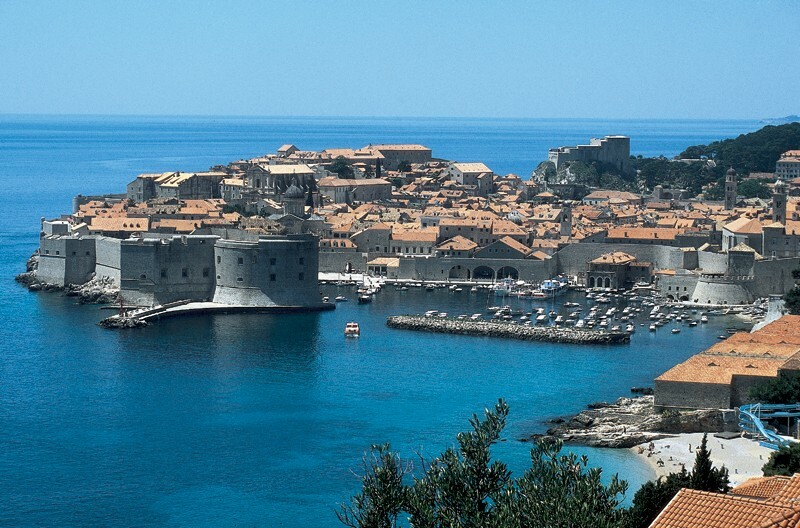 Dubrovnik is rich in culture and history. 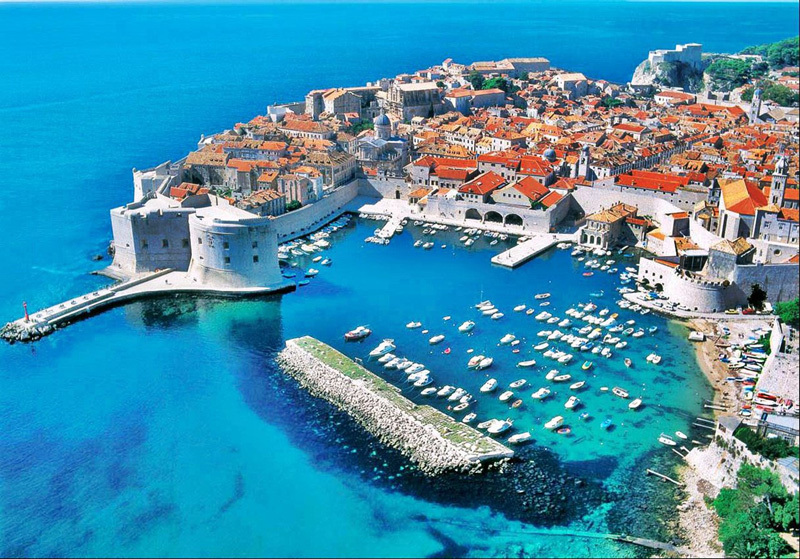 The city of Dubrovnik has since relinquished its position as a Mediterranean power player.The city of Dubrovnik takes hospitality on a higher level by offering a wide range of “private accommodations.” Private accommodations are apartments or villas privately owned by locals that have been specially prepared for tourist occupation. These accommodations may be adjacent or separate from the owner’s own residence. They are furnished and are most often strategically located to take full advantage of the city’s majestic seascapes. The cuisine of the city of Dubrovnik takes full advantage of the sea’s abundance; fresh seafood that is either boiled or grilled and seasoned with herbs and olive oil. The old town was completed in the 13th century and remains virtually unchanged to the present day. Tall ramparts surround it and there are only two entrances to the old town which lead to the Stradun, the city’s promenade. One of the greatest pleasures for many visitors is to have a drink in one of the nearby cafes, maybe play online craps games and watch the world go by, whilst they themselves are being watched by the city patron, St. Blaise, or Sveti Vlaho as the locals call him. 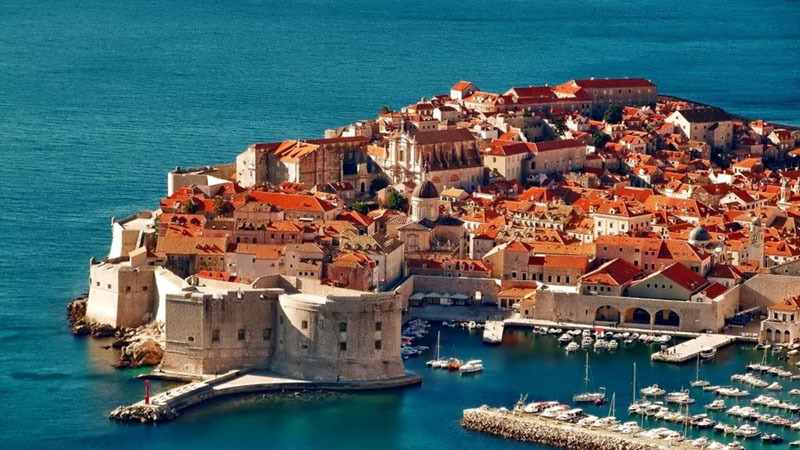 There is a lot to experience in city of Dubrovnik ; charming medieval architecture, spectacular views, fresh food and a host of other activities that will make anyone want to stay. Many cruise ships come to Dubrovnik. On many cruise ships you can play online slot or maybe some other free games. 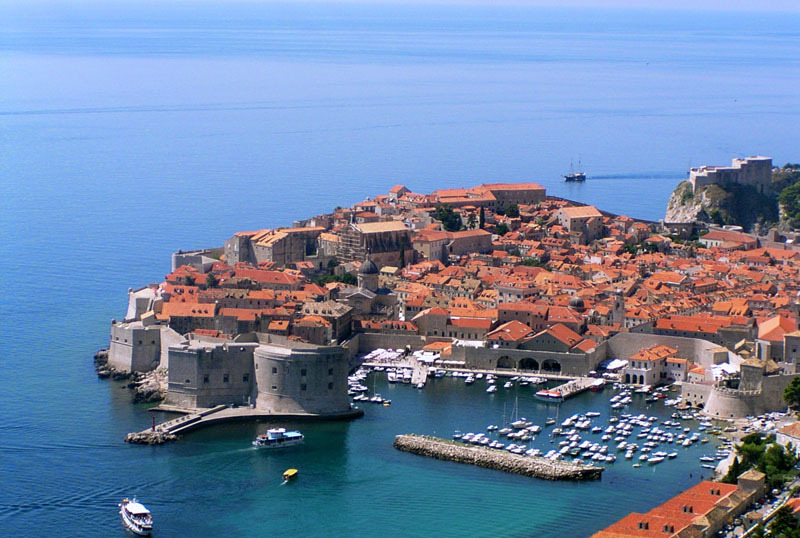 Most cruise ships now in Dubrovnik retains less than 24 hours. 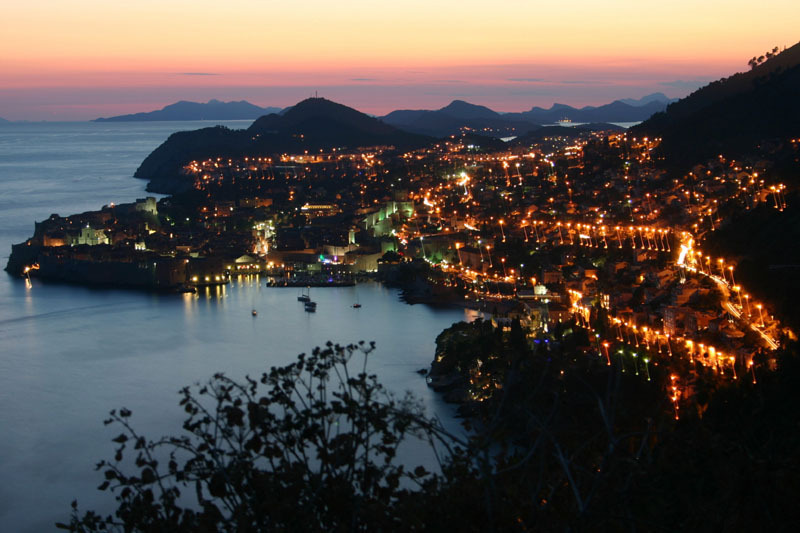 Sunset is beautiful in Dubrovnik. Thanks for the photos – this is a place everyone must go and see for sure ! 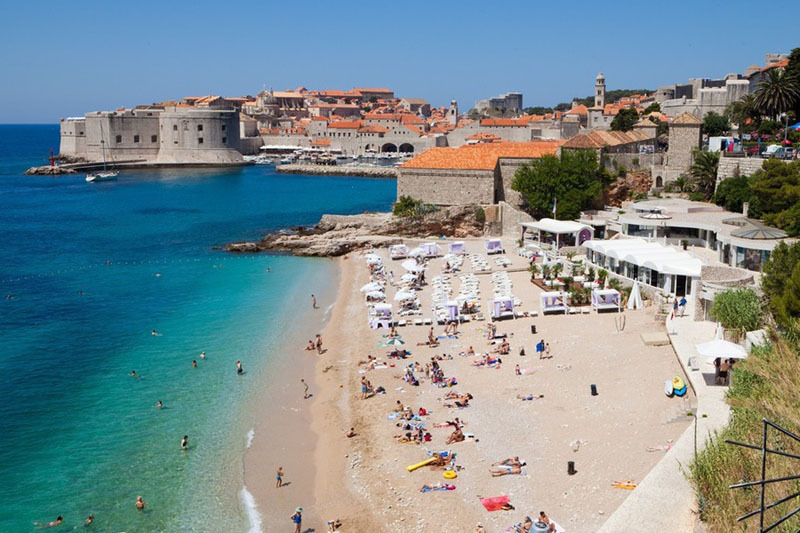 History, beaches, entertainment………Dubrovnik has it all ! I want one more visit. 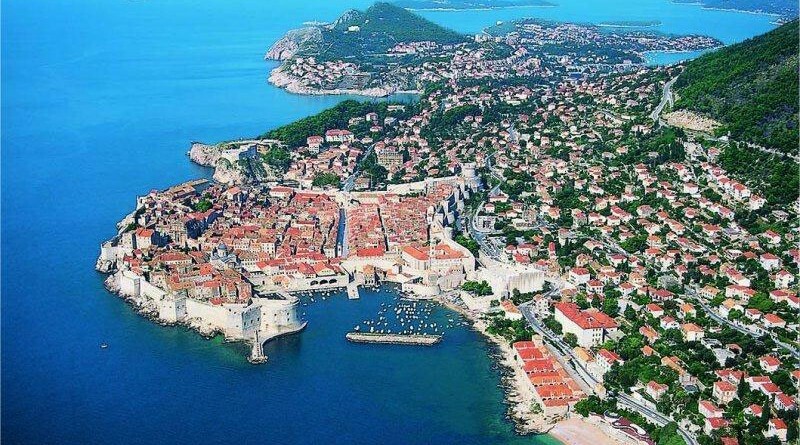 Pingback:Dubrovnik General Information | Where To Vacation?